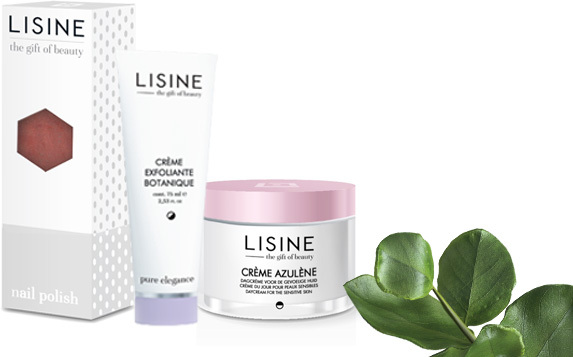 LISINE COSMETICS has been creating and distributing cosmetics for the professional beautician for more than 45 years. Innovative products for professional care and treatment with excellent value for money. Our make-up and skincare products for all types of skin are used and offered in more than 350 beauty institutes in Belgium. Currently, our network is expanding all over Europe and we are building close relationships with the beauty salons we work with. LISINE believes that all women can be beautiful. Thanks to the values ​​and principles we use, we let your inner beauty shine. 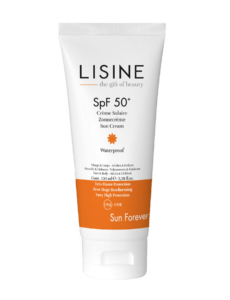 LISINE offers beauty products and high quality cares for all skin types, for women and men. This concern for quality begins with the choice of high quality ingredients and continues during production and packaging. We are looking for high quality active ingredients to provide you with the best care possible. With advanced formulas and the most modern production methods, we consistently deliver quality institute products. Our range of beauty and care products is varied, complete, contemporary and luxurious, with solutions for every woman and for all skin types. 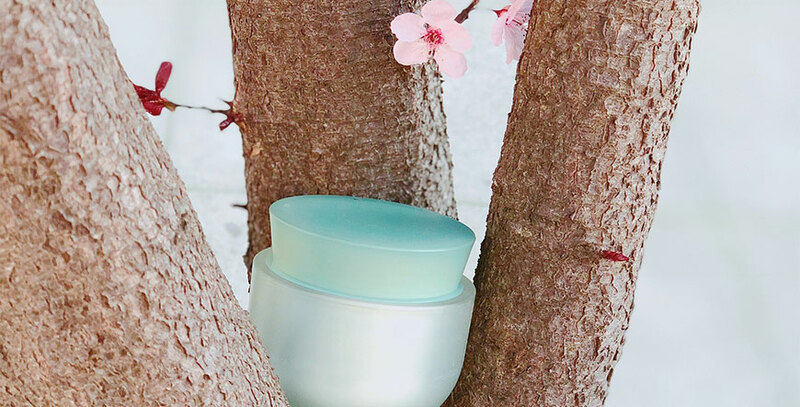 Our skincare products offer a unique regenerating and stimulating effect with the relaxing and soothing sweetness you expect from a beauty treatment. Our large range of makeup with the finest textures exists in a variety of trendy colors for every skin. We employ our own experts, but also collaborate with the most renowned laboratories in Europe. In this way, we remain confident that we can offer our customers the latest developments in body care, facial care and cosmetics. Thanks to these methods, we offer you several new products, formulas or treatments (cabin) with visible effects. This ongoing research and search for the best possible products leads to the best possible results for our customers.